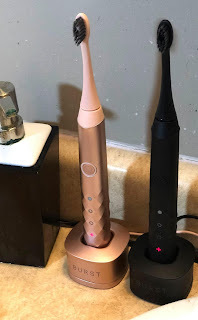 3 brushing modes: whitening, sensitive and massage. 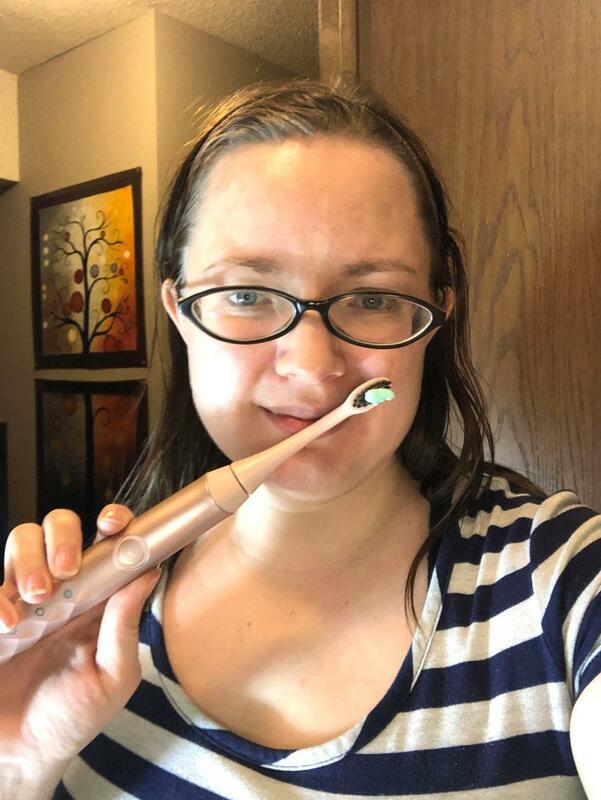 Longest Battery Life on the Market: There is a whopping 700mh Lithium-Ion battery in our brush so that a single charge can give you 4 weeks brushing. So never worry about a charger when you travel. 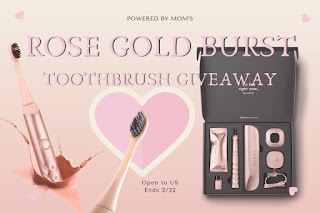 One lucky reader will receive a Rose Gold BURST Toothbrush Starter Pack!